10 Big arthritis mistakes that are keeping you in pain. The real causes and solutions for arthritis. What NEVER to use when having an arthritis flare up. Help for both osteoarthritis and rheumatoid arthritis. HOW CAN Arthritis Reversed Book HELP? 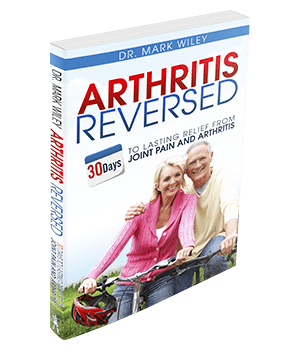 In the pages of the Arthritis Reversed paperback book, Dr. Wiley shows you how to determine the underlying—and sometimes hidden—causes of your arthritic symptoms. These are actually obvious root causes and contributors that are only “hidden” because you have not (yet) been taught to look for and identify them. Is exercise helpful or harmful? What role does weather REALLY play in arthritis? When is arthroscopic surgery helpful for arthritis? How long should you wait for any particular therapy to work? 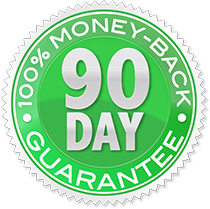 Dr. Wiley will also show you how to do this and then how to use that knowledge to reduce your pain and halt or slow the progression of the condition, typically within 30 to 90 days. Dr. Mark Wiley has spent decades researching and mastering natural wellness practices around the world. He’s taken those techniques and pioneered a powerful, integrated mind/body approach to arthritis relief and prevention. Simply put, mainstream medicine fails to eradicate our everyday pains, illnesses and diseases. It fails because it is passive and reactionary and thus it is unable to prevent you from experiencing chronic health conditions. "This book, is a roadmap to recovery for a very complex far reaching disease: arthritis." Click here to learn more about the product the book that was used to get lasting relief. Dr. Wiley explains the biggest mistakes made in treating arthritis, and the inflammation. Click here to learn more about the product the book that was used to get lasting relief. "Dr. Wiley's approach is both personal and practical. Since he 'knows what it is like' to experience Arthritis." 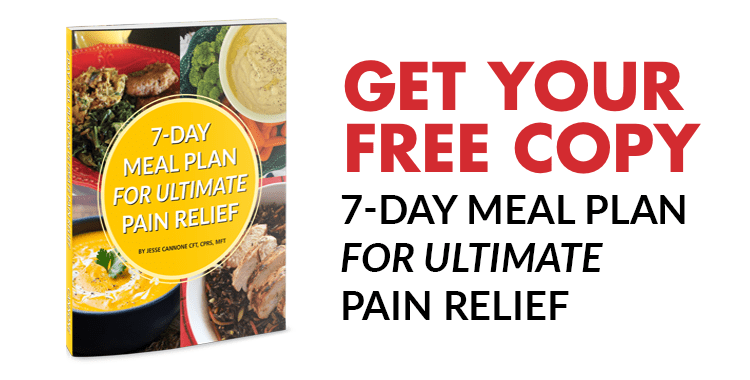 Click here to learn more about the product the book that was used to get lasting relief. We guarantee you’ll love The Arthritis Reversed Book or we’ll refund your money.